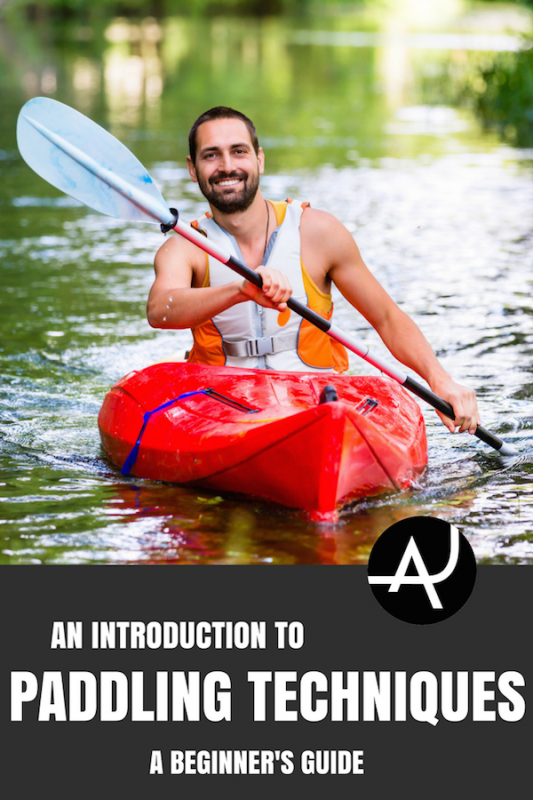 Are you completely new at kayaking and want to learn the basics? 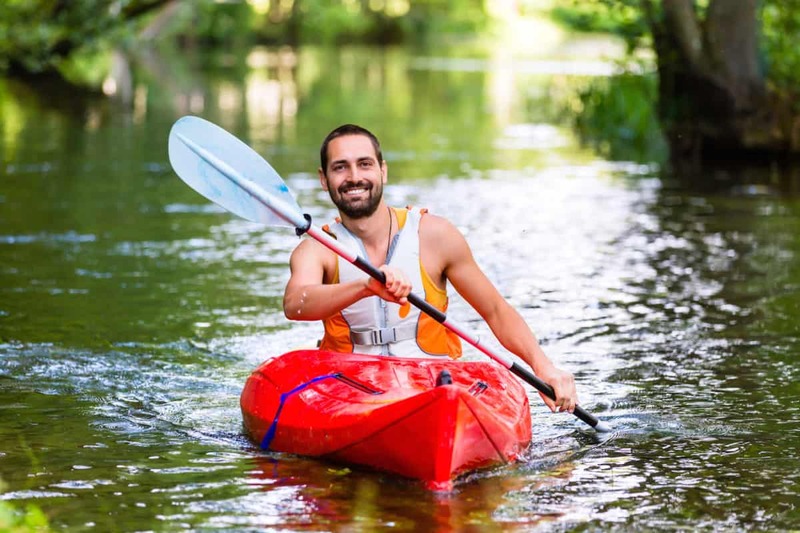 Or are you a recreational kayaker who wants to up your game? 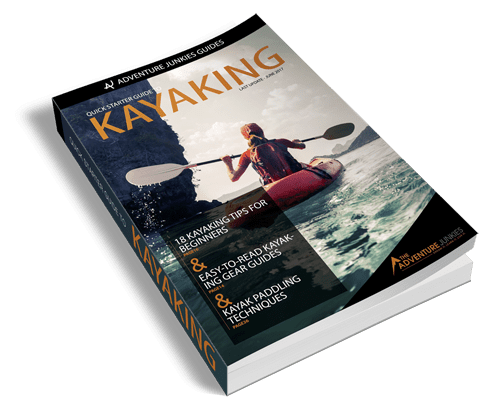 Everyone from beginning to experienced kayakers will want to make sure that they use the proper kayak paddling techniques. Not only will this make you less sore afterward, it will also increase your speed and grace on the water. 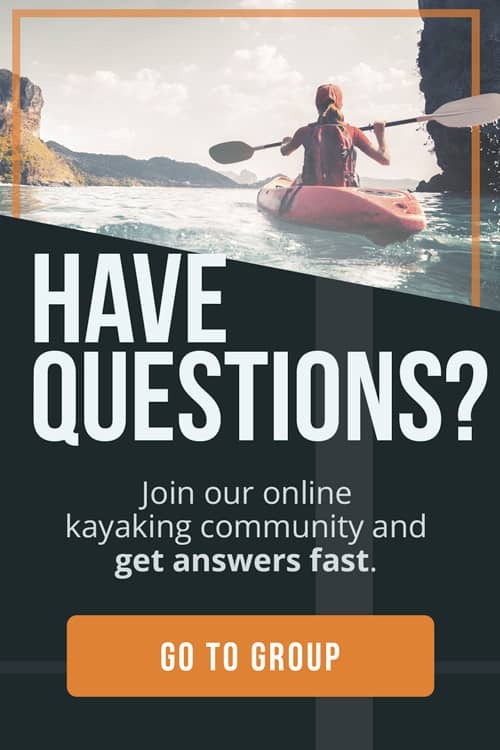 If you want to learn about what are good kayak paddling techniques, you’ve arrived at the right place. At The Adventure Junkies, we strive to offer our readers the best information about all things outdoors. 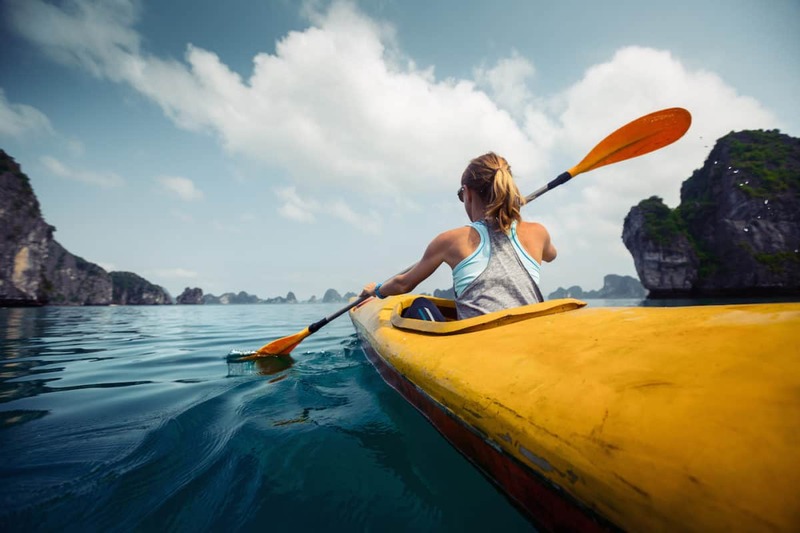 In this guide, we’ll teach you all about how to paddle a kayak. Before we get to how to execute the perfect stroke, you need to know a couple of essentials with regards to paddling. You should make sure that your paddle is the right size for you. The ideal distance between your hand positions on the paddle is a bit more than your shoulder width. If your hands are too close to each other, there will be no power behind your stroke. If they’re spaced too far, your stroke will be powerful, but you will tire out much faster. An easy way to figure out where to place your hands is by resting your paddle on your head. Place your hands so that your elbows form a 90-degree angle. Also, don’t squeeze the shaft of your paddle. Holding it too tightly strains your arm and hand muscles. Instead, hold it loosely, with slightly opened fingers and a relaxed grip. A good tip is making an O shape with your thumb and index finger with which you hold the shaft. Good posture is key if you want to use your body efficiently, as KayakPaddling.net tells us. Sit up with your back straight and make sure your shoulders are relaxed. Do not lean back. Place your feet against the foot pegs and keep your legs together. This is to allow your torso to rotate better, which makes paddling easier. Ensure that your knees are bent a little bit. You should be able to spread your legs and push them against the inner hull for more balance. It’s important to realize that it’s your legs and torso that will do most of the paddling work. Your arms and shoulders should just transmit that power. It’s really your torso movement that will propel you forward, not pushing and pulling with your arms. Think of it as somewhat of a dance. It’s pretty easy to learn how to paddle a kayak forward. The forward stroke is the most important of them all. We’ll focus on this one in this article. Although everyone can learn how to kayak in one afternoon, there’s always room for improvement. At first sight, there may not be a significant difference between the strokes a complete beginner makes and those made by an experienced kayaker. That’s just an illusion, though. Skilled paddlers have perfected their kayak paddling technique with dozens of tiny refinements over time. These small tweaks can be difficult to detect. However, if you watch a beginning and experienced kayaker for a longer period of time, you’ll clearly notice the remarkable difference in performance. Together, those tiny refinements result in more speed, endurance and control. 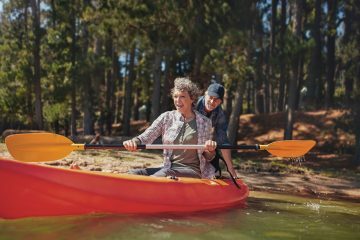 When you focus on the correct kayak paddling technique, you are able to go faster, be more efficient in your energy usage and cause less strain on your muscles. Below, we’ll look at the steps involved in the perfect forward stroke, as laid out by REI.com. 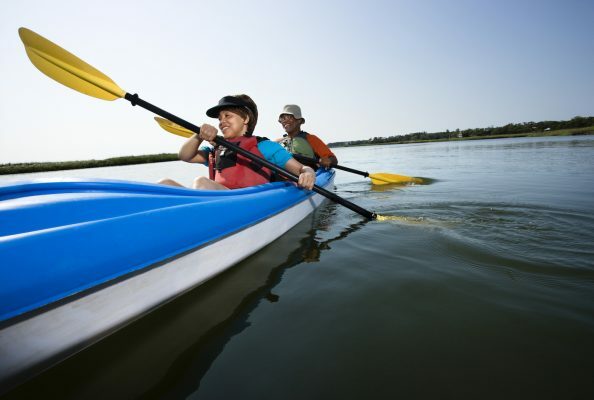 Note that these tips are applicable to all types of kayaks, from wooden to inflatable kayaks. Start your stroke by winding up your torso in such a way that you can put the paddle’s blade into the water near your feet. 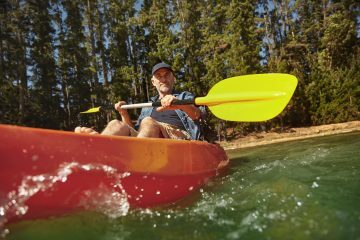 If the stroke is on your right side, the right side of your torso should be twisted toward the front of your kayak, also known as the bow. Keeping your lower arm nearly straight, your upper arm will be bend and your upper wrist near your face. Then, spear the blade into the water and begin the stroke by unwinding your torso. Keep your lower arm straight. Press your foot on the side of the stroke against the foot peg for more support and power. Make sure to use your core muscles during this movement instead of pulling with your stroke arm. It’s important to generate most of the power at the start of your stroke. This way, you’ll use the strongest muscles in your torso to generate power. This is also when the blade is at its best angle. Keeping your upper arm relaxed during the entire movement allows it to rest. Also, remember to hold the paddle loosely. When the stroke is completed, lift the blade out of the water. Moving it up and away from the hull, use your elbow to direct the movement. Allow your wrist to follow. Make sure to keep your elbow below shoulder level. As the blade moves up on the previous stroke’s side, it’ll move down on the side of the next stroke. The other side of your torso will now face forward to the bow. It’s wound up and ready for the following stroke. The perfect forward stroke is a continuous motion. It’s the most important kayak paddling technique to master. When executed correctly, you’re able to cover greater distances in less time and with less effort. Again, remember to use your torso to propel you forward, using your arms only to add slight pushes and pulls whenever necessary. There are a couple of extra things you can do to improve your forward stroke. It helps to think about the paddle as an extension of your body. Imagine it’s a part of your body and your movements will be much smoother. Another tip is to imagine that you throw a punch with your hand, followed soon by the other. A great punch, like a good stroke, is powered by a recoiling torso, not by arm strength.